UAE has become the world’s first nation to offer digital mortgage and real estate services through collaboration between Abu Dhabi City Municipality and Abu Dhabi Islamic Bank to issue a new worldwide mortgage certificate. 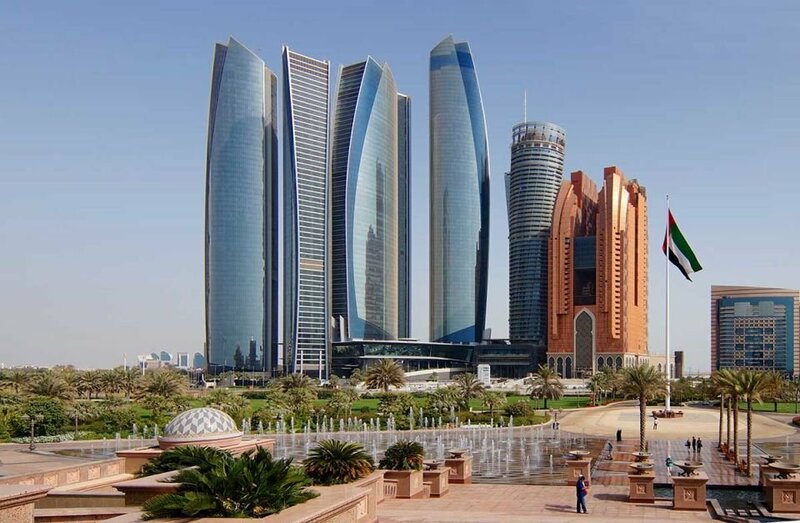 According to Abu Dhabi City Municipality’s statement on Sunday, it has created a new smart service hub, with the help of Abu Dhabi Islamic Bank to issue the first ever online mortgage certificate which will be available worldwide. This is the latest effort by the Department of Urban Planning and Municipalities to raise the caliber of government services and bring them up to par with other digitalized nations across the world. The move also measures up to the developmental progress seen across all fronts in the UAE. 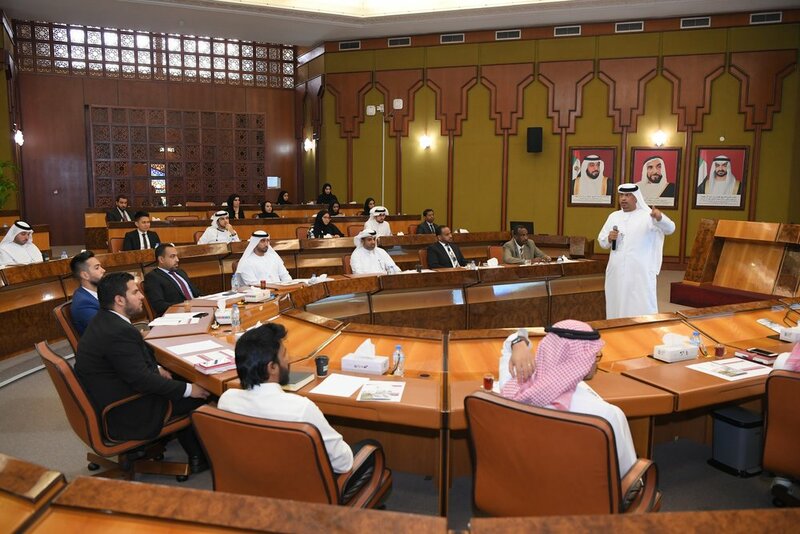 According to Technology Committee at the Urban Planning and Municipalities Department chairman, Saif Badr Al Qubais, the digital mortgage certificate is a giant leap towards digitalization in UAE and a result of joint efforts from Abu Dhabi Crown Prince, HH Sheikh Mohammed bin Zayed Al Nahyan and Deputy Supreme Commander of the Armed Forces. Al Qubais added that the first digital real estate certificate is a huge source of inspiration for his departments to align their future developmental goals with the consumers’ digital aspirations. The municipality has kept its promise of changing the digital landscape of UAE and the recent achievement is a proof of this sweeping development by the Department of Urban Planning and Municipalities. He also said that the certificate will cement UAE’s status as the first country in the world to provide online mortgage services. Al Qubaisi admits the sensitivity of such services but assures that the municipality has taken adequate measures to provide high reliability and warranty levels that will make the platform as secure as possible. The municipality is hoping to achieve 10 per cent digitalization but 2019. In May 2013, UAE created an ambitious goal to make all government services accessible through cell phone devices. Two year later, Sheikh Mohammad announced the success of the project, saying that more than 96 per cent of the government services from 337 important departments had gone digital. Now the government has set a new target for the year 2018 to ensure that at least 80 per cent of the country’s population is accessing citizen services through mobile devices. To promote citizen engagement in the new project, the government created a Best m-Government awards which are given to anyone who provides the best service delivery solution through mobile phones. To encourage creativity and new digital ideas, the government gives winners $300,000 in monetary reward. UAE’s Federal National Council has also launched E-voting to make the election process more efficient and appealing for the younger generation. The government also rolled out a new prepaid card a few years ago called e-dirham which could be topped up at any ATM location and used to pay government fees through the digital app instead of physically submitting the payment at a government office. 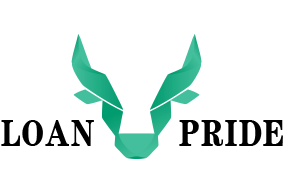 The service was a result of the government’s collaboration with the state-owned National Bank of Abu Dhabi which already had a service similar to what e-dirham aimed to offer. UAE’s Finance Ministry even reduces the fees and interest on the new e-dirham card to encourage its use. 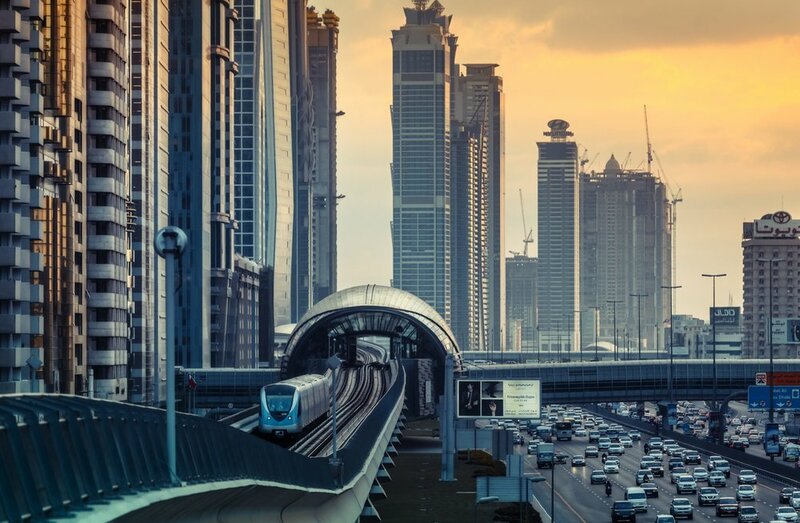 The wave of digitalization has also reached urban planner in UAE who are using digital tools like Autodesk, which allows them to run 3D-model stimulation, to create smart and sustainable cities. The recent World Digital Competitiveness report by IMD also highlights UAE’s continued effort to adopt digital technologies in 2018. Despite having a population of only 10 million and being the second largest economy in the Middle East, UAE ranks the highest in the region in terms of digital competiveness. The report shows the country has even climbed up in the global ranking this year, coming in at number 17 on the list of world’s most digitally competitive nations. This shows that UAE is headed down the path of digital innovation at a faster pace than any other country in the Middle East. Do you think UAE could become the most digitally advanced country in the world?